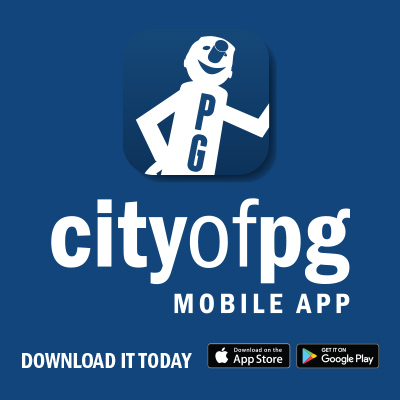 City of Prince George Ticket Information Bylaw No. 5422, 1990, Amendment Bylaw No. 7520, 2003 A Bylaw to amend "Ticket Information Bylaw No. 5422, 1990"